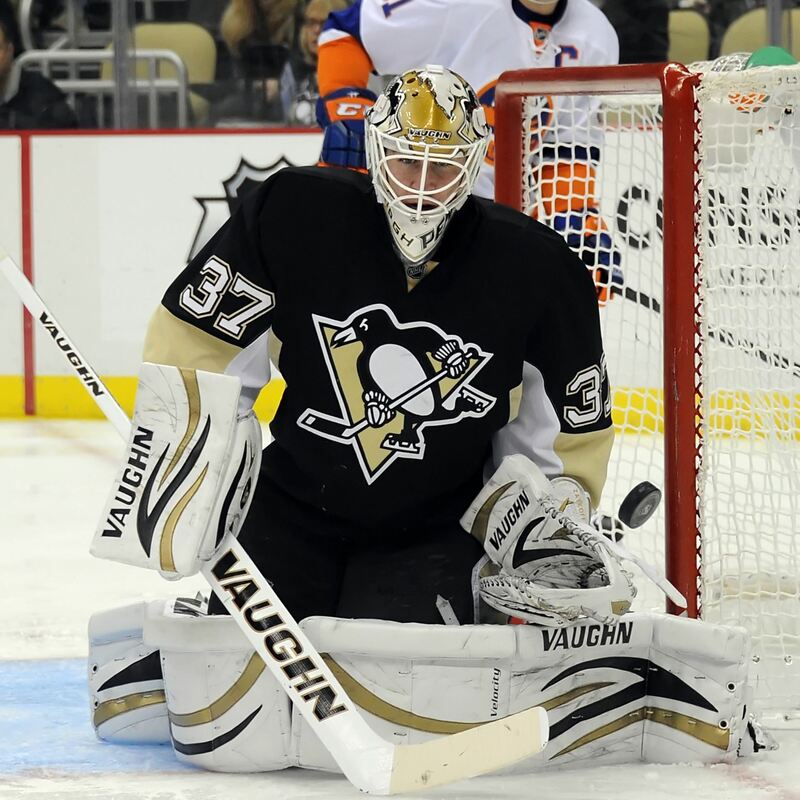 construXnunchuX: WHY THE PENGUINS MUST PLAY ZATKOFF IN GAME 6!!! Thank you for the link click. We appreciate the hit. Feel free to click on any/all of our ads! Also, the Penguins should OBVIOUSLY play Murray.